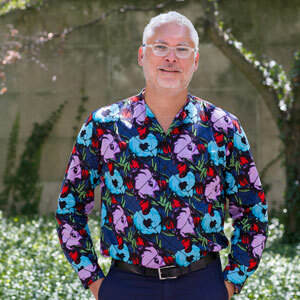 Angel Ysaguirre (Executive Director) most recently served as Executive Director of Illinois Humanities. During his tenure there, the organization established a number of new programs demonstrating the contribution that the humanities can make in addressing today’s most pressing challenges. Previously, he was the Director of Global Community Investing at The Boeing Company and a program officer at the McCormick Tribune Foundation. He has served on the boards of the Theatre Communications Group, Donors Forum of Chicago, the Illinois Center for the Book, Horizons Community Services, Blair Thomas and Company, and Next Theatre.